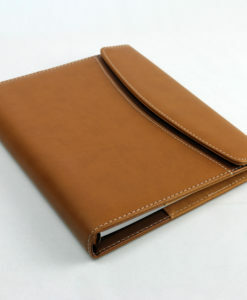 Bored with our usual classic leather? 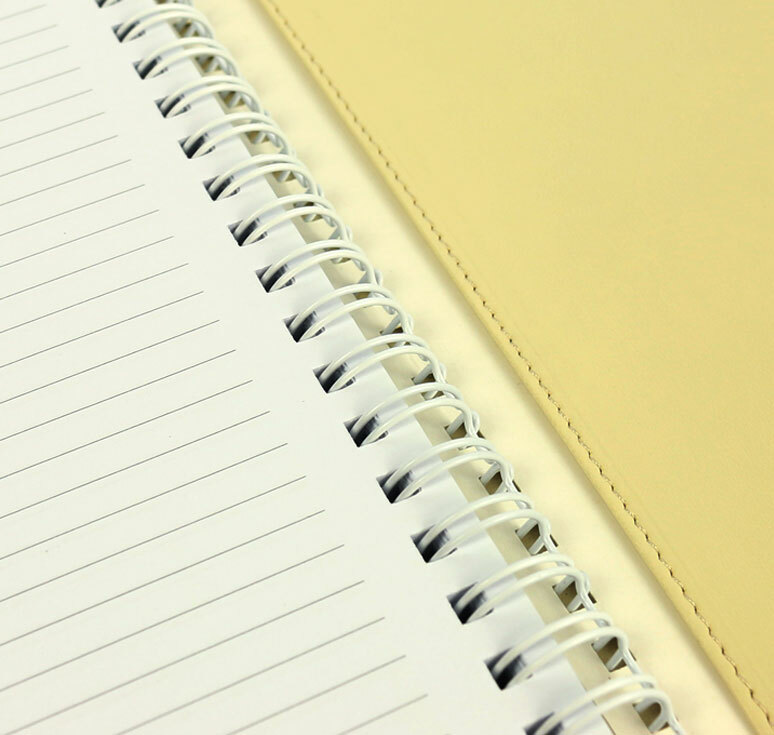 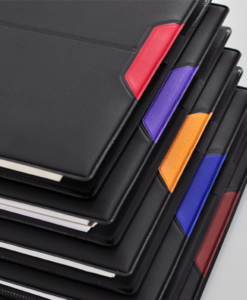 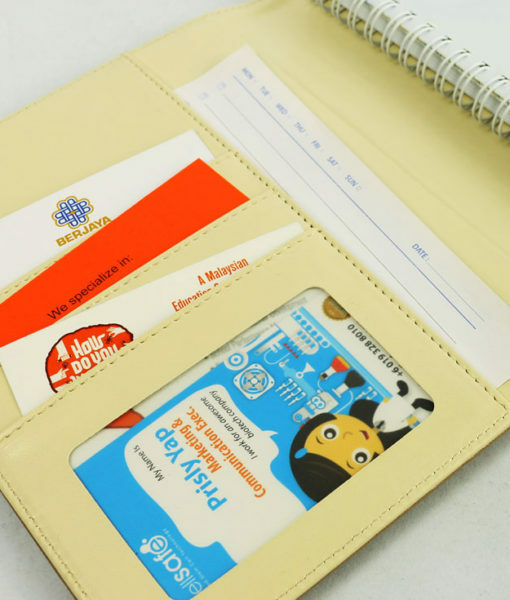 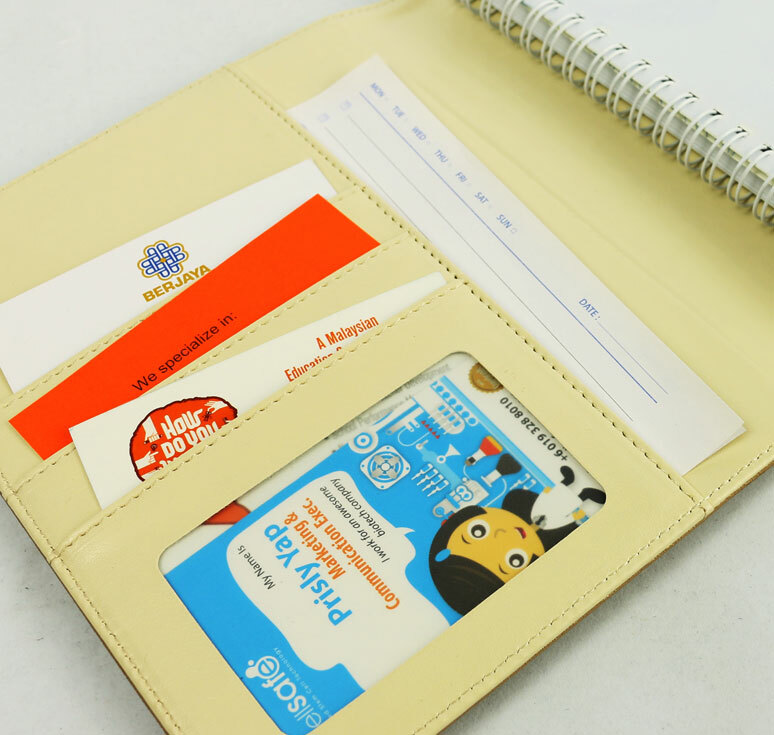 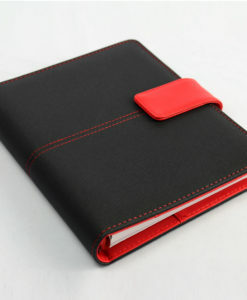 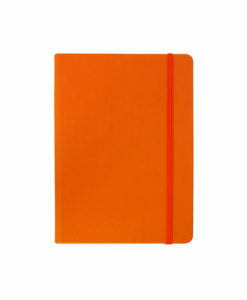 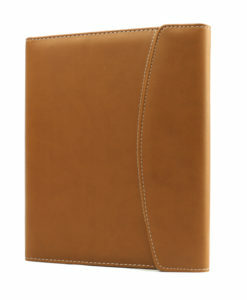 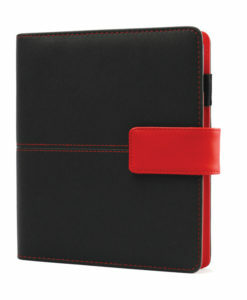 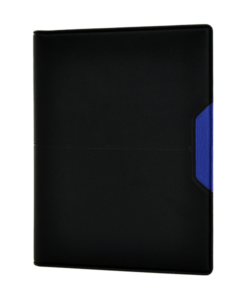 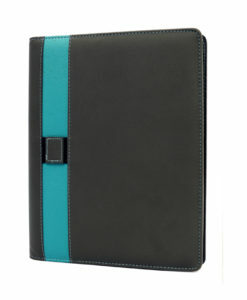 This year, we boldly introduce you our compact data planner. 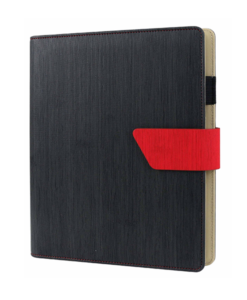 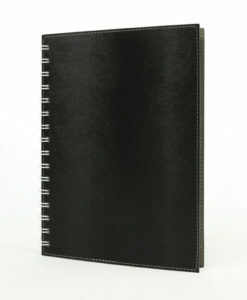 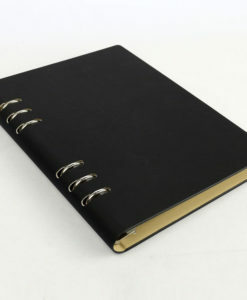 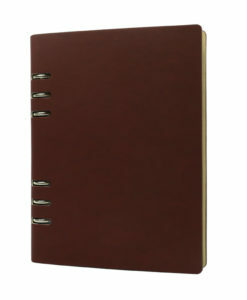 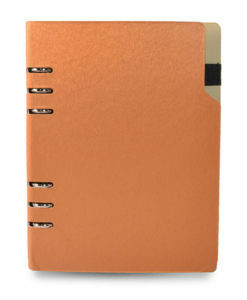 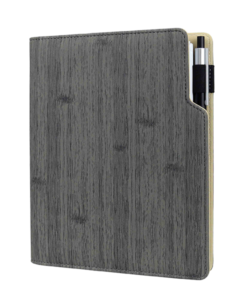 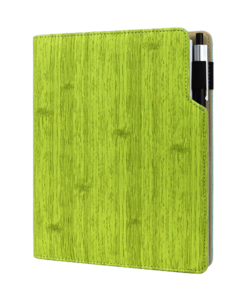 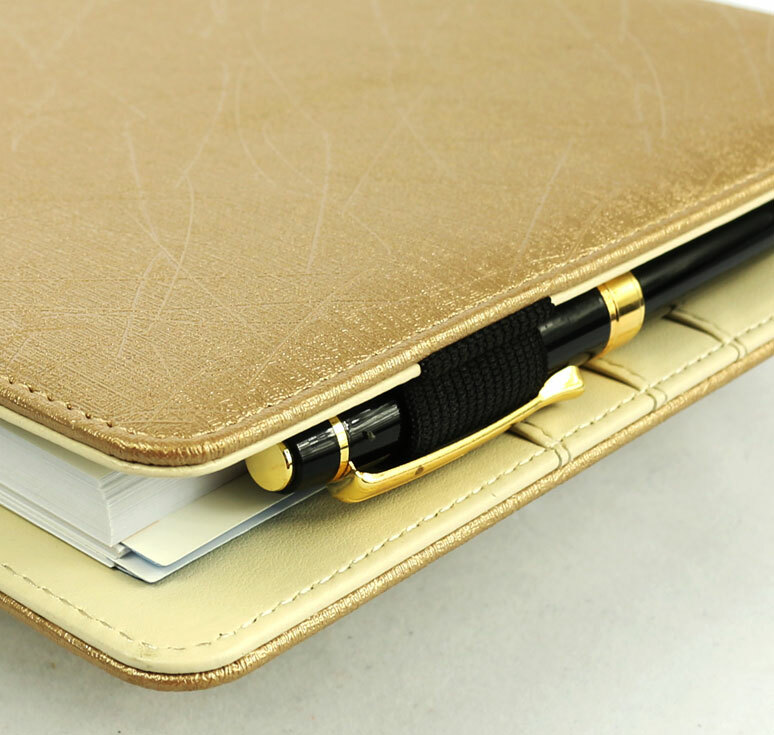 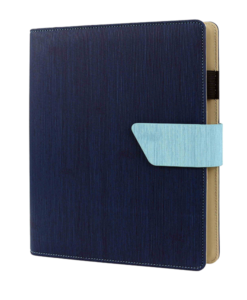 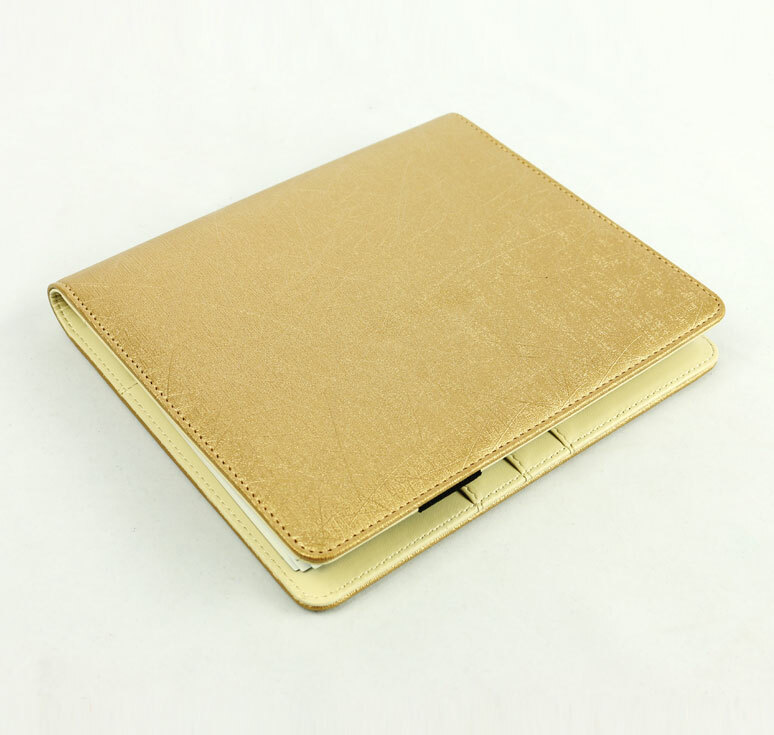 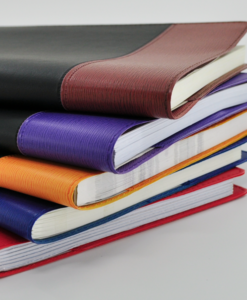 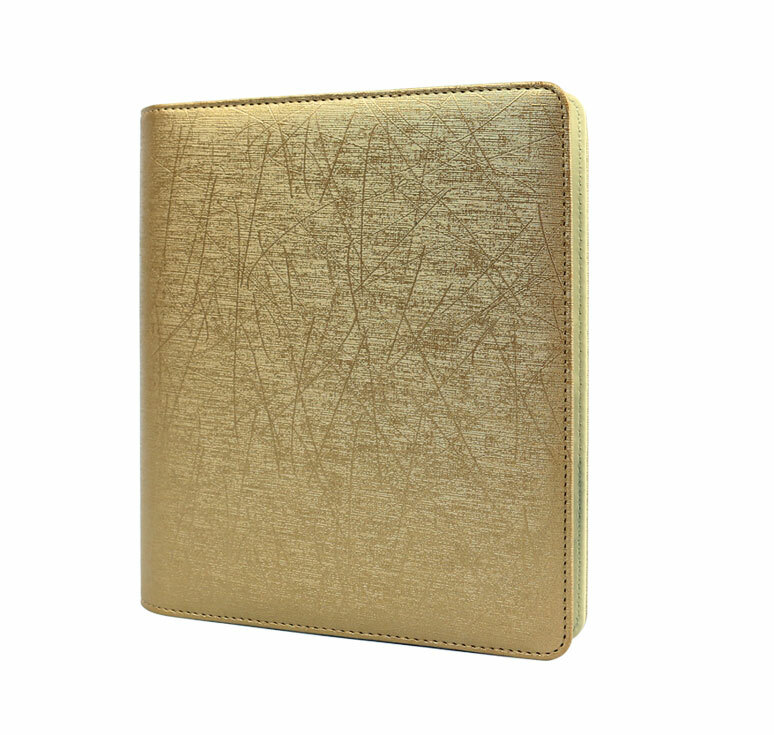 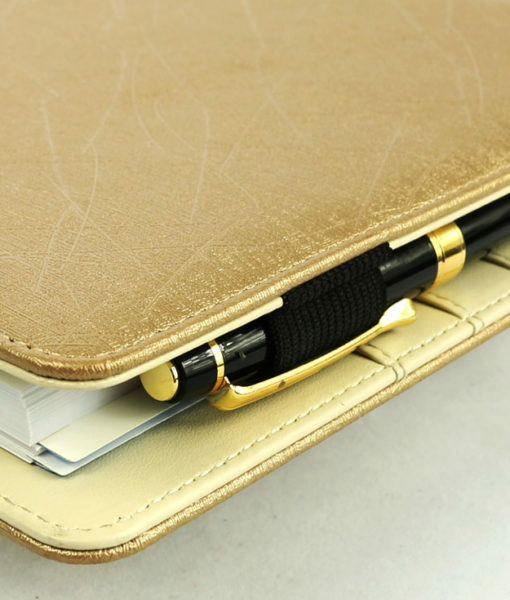 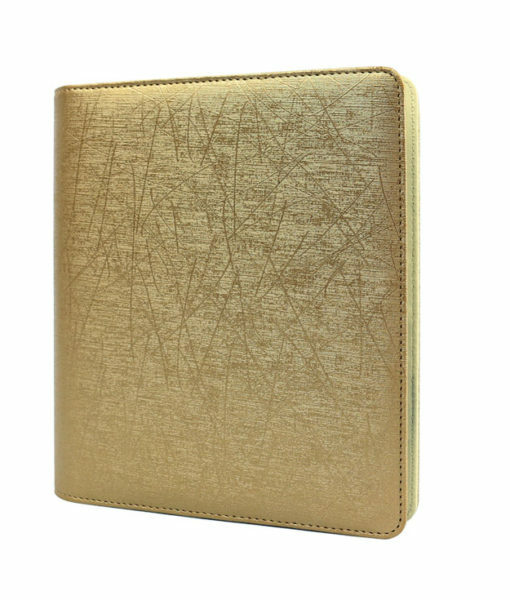 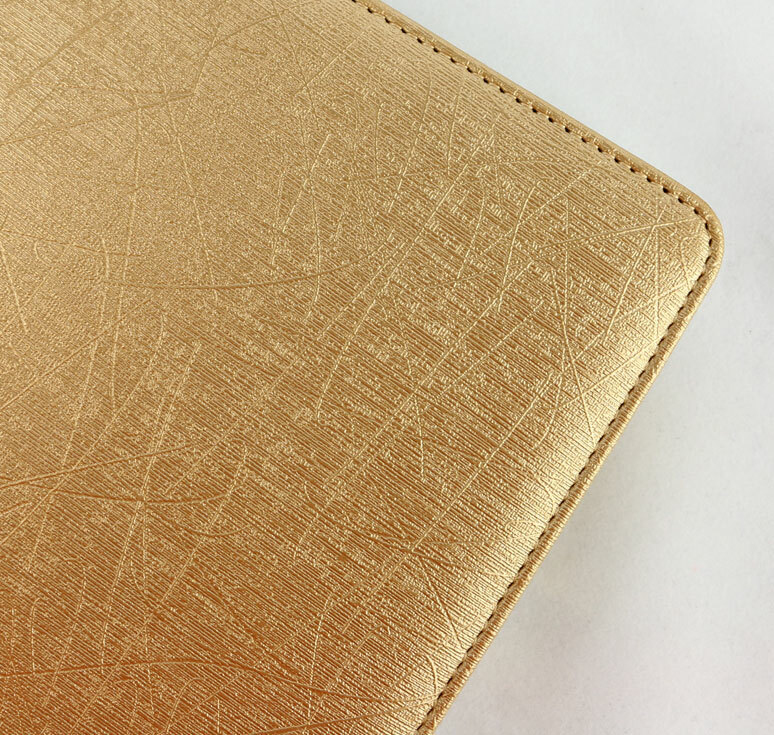 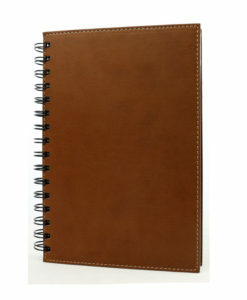 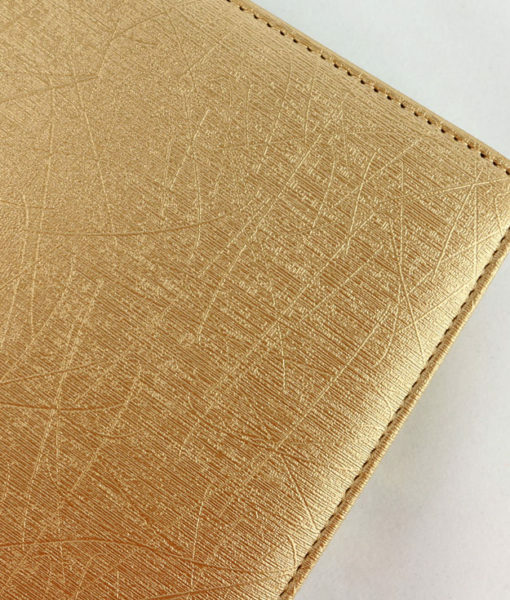 It is a shiny textured diary available in black and beige. 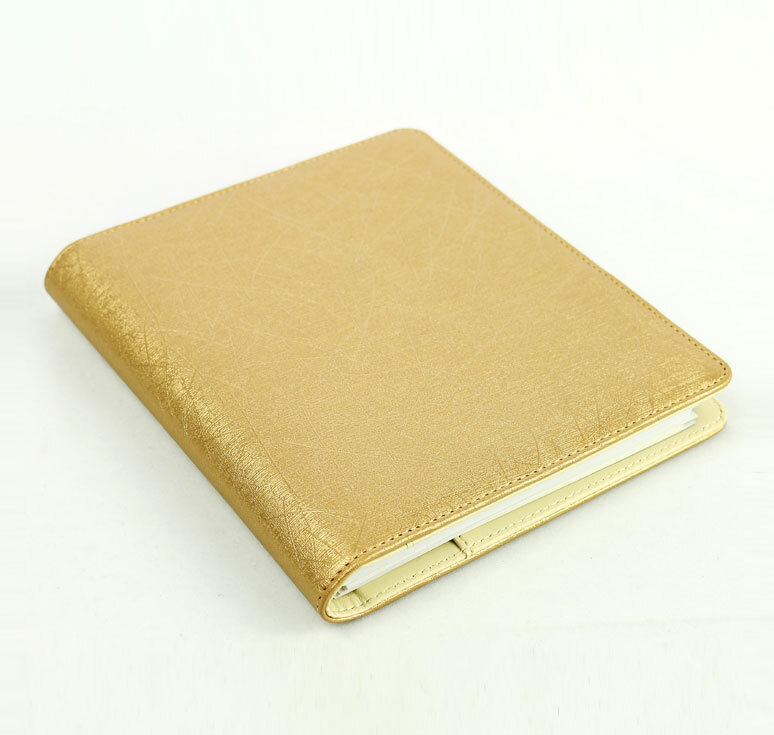 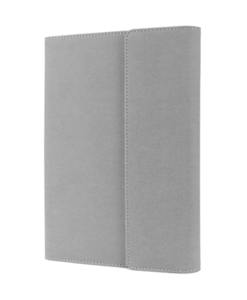 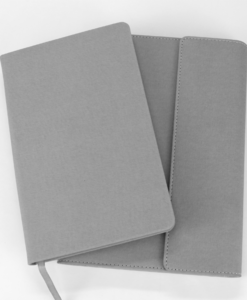 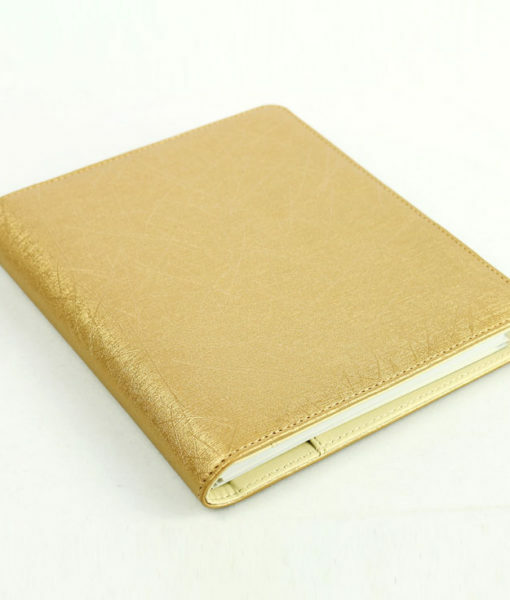 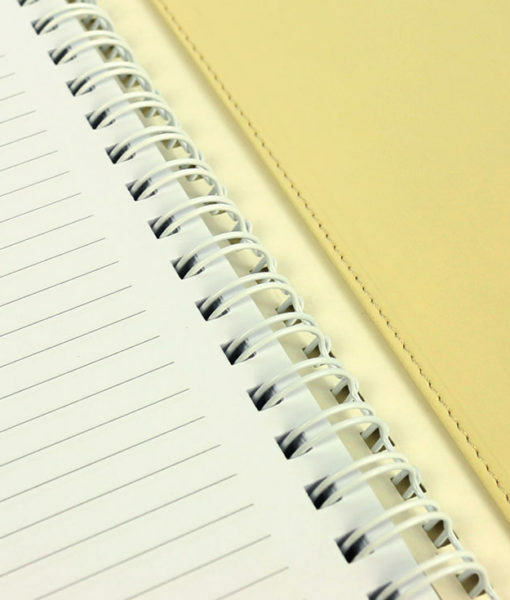 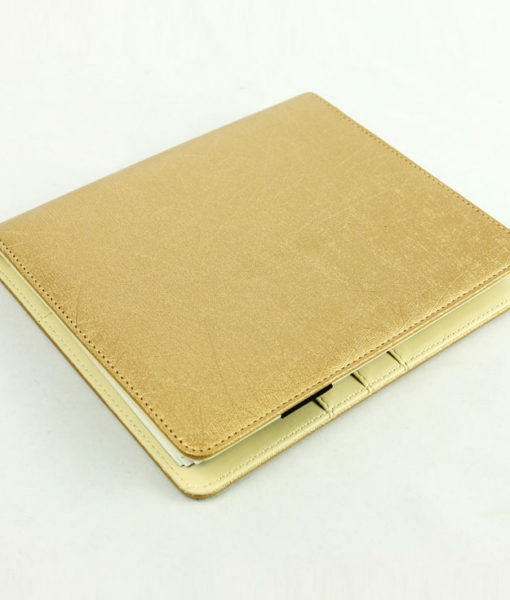 This diary is very light and suitable for professionals to carry all around for meeting or sales appointment and even for ladies to place it into their handbag.